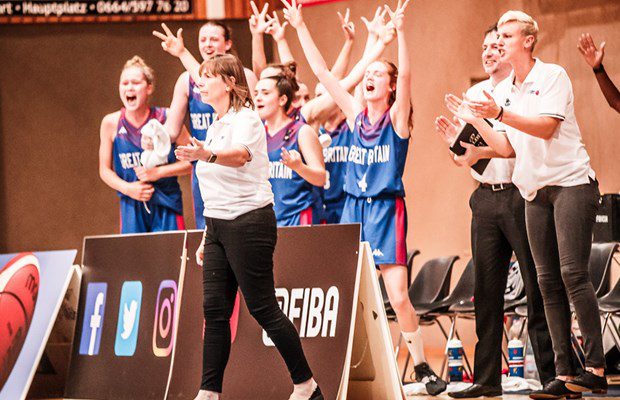 Check out the live stream as GB Under-18s take on Montenegro in their third game at the European Championships, in Austria. Both sides have 1-1 records in Group C with the top two teams securing places in the quarter-finals. 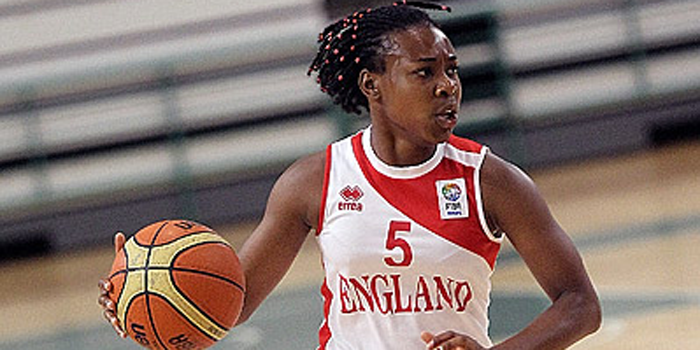 GB opened with a 53-50 victory over the tournament hosts before falling to a 66-59 loss against Turkey, yesterday.